Western Whiskey Gazette (WWG): News Flash - Dig of the decade! News Flash - Dig of the decade! 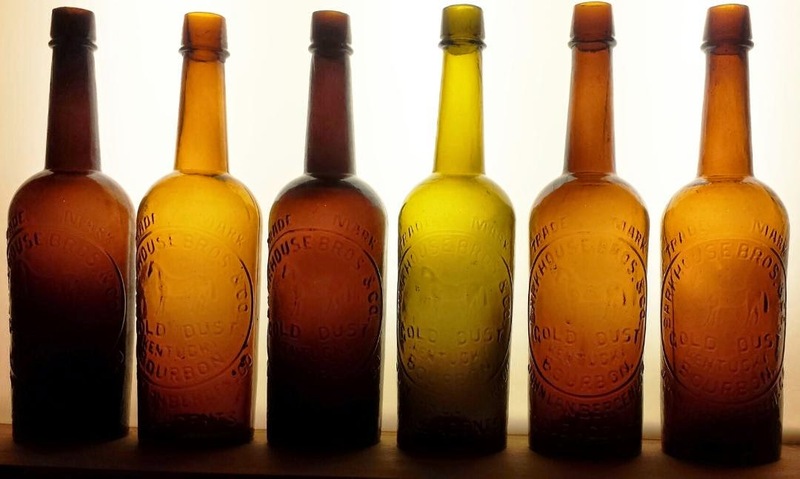 "Just received this picture of a recently found cache of bottles by some mystery digger. I don't have any information on the dig or the digger but thought I would share the picture"
Check out this stable full of horses!